Our Hong Kong business was established in 1972. Since then we have expanded to provide complete coverage across Greater China. We now operate offices in Hong Kong, Beijing, Shanghai, Guangzhou, Taipei and Macau. 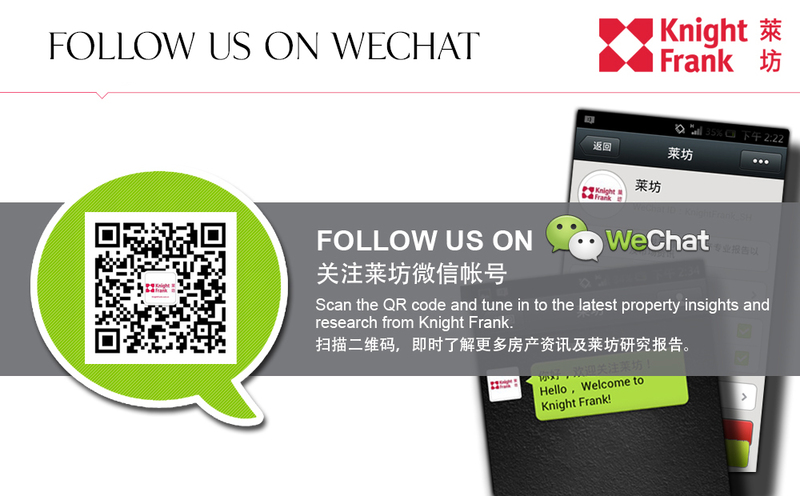 With over 40 years’ local experience, Knight Frank is one of the leading providers of property-related services in Hong Kong and China.